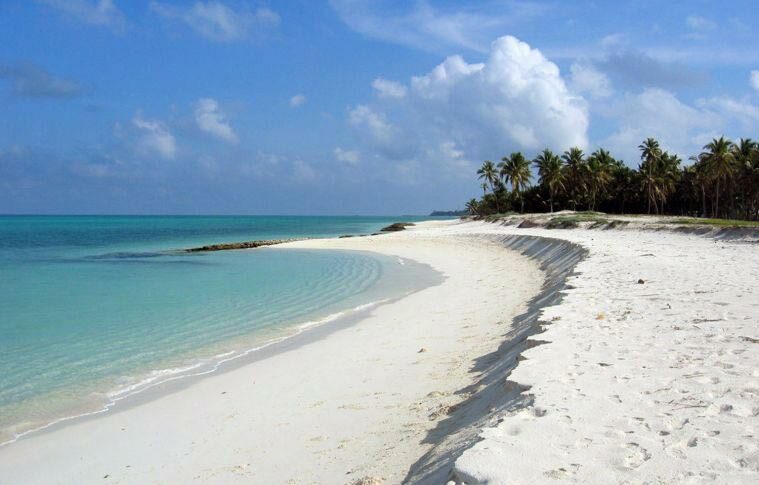 After breakfast at the hotel, move for an enthralling journey to North Bay Island (Coral Island). 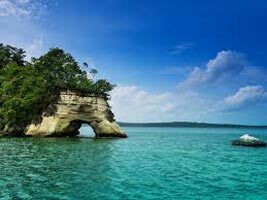 Watch exotic coral and marine life (enjoy snorkeling) and then proceed to Ross Island (Ross Island, the erstwhile capital of Port Blair during the British regime), Return to the Hotel for dinner and overnight stay at Hotel, Port Blair. Tour Starting Time 8:30 am to 5:30 pm. Early morning departure to Baratang Island: that’s a long 8 hours road drive, crossing the grand Andaman Trunk Road, covered with dense forests on both the side. In between the road journey you will cross the Habitations of one of the world’s primitive tribes “The Jarawas”. Crossing two Islands passages via ferry boats, comes a very exciting part of the journey; the mangrove creek journey by boat leading to the Limestone Caves. Then a short trip the Mud Volcano in Baratang Island. 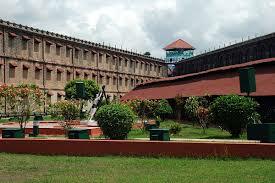 And return back to Port Blair and overnight stay at hotel Port Blair. Tour Starting Time 4:00 am to 5:30 pm. 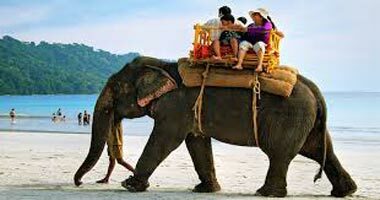 (By Share Sumo Or Deluxe Tourist Bus). 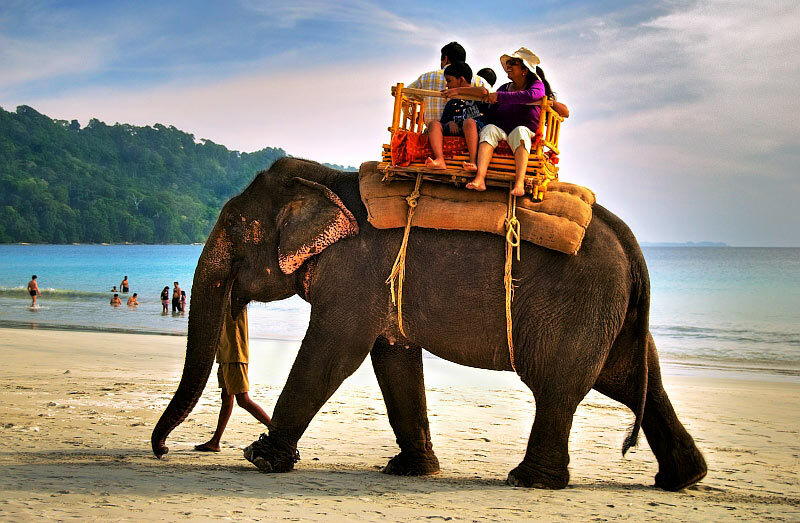 Early morning proceed for Neil Island by Ship to visit Laxmanpur Beach, Bharatpur Beach and Natural Beach, after lunch proceeds to Havelock by ship and overnight stay at hotel, Havelock Island. Tour Starting Time 5:00 am to 4:30 pm. 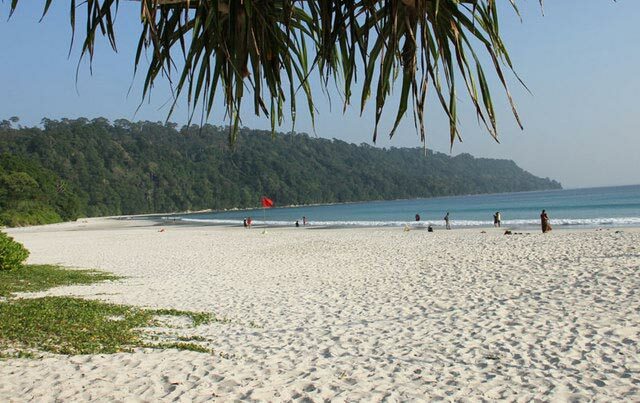 After breakfast proceed to visit famous Radha Nagar Beach and visit sightseeing and after lunch return back to Port Blair by ship and overnight stay at hotel, Port Blair. Tour Starting Time 9:00 am to 5:30 pm. 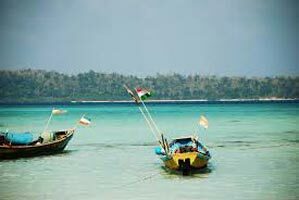 After breakfast, Hotel leaves to move to Elephanta Beach,(On your own cost) followed by a session of snorkelling just 25 min by Boat this beach offers snorkelers calm blue shallow waters and is the perfect spot for beginner snorkelers. One may enjoy the underwater beauty through a glass bottom boat instead of snorkelling. after lunch Spend an hour. Evening (0430) depart from Havelock to Port Blair by Pvt. 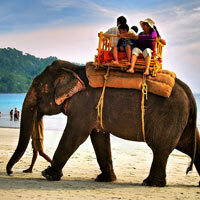 Cruise and comfortable overnight stay at Port Blair. Drop to Air Port. Leave with lovely memories to cherish.